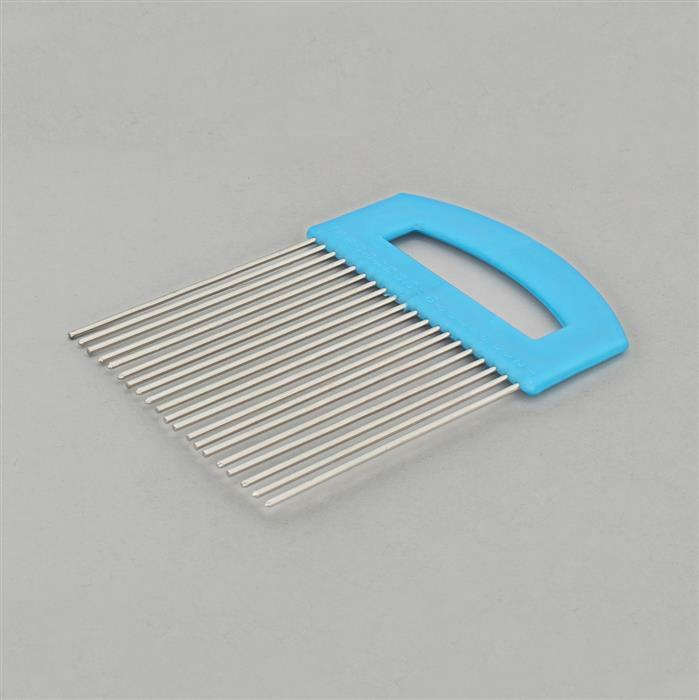 Design and craft beautiful paper quilling patterns with the innovative Quilling Comb! 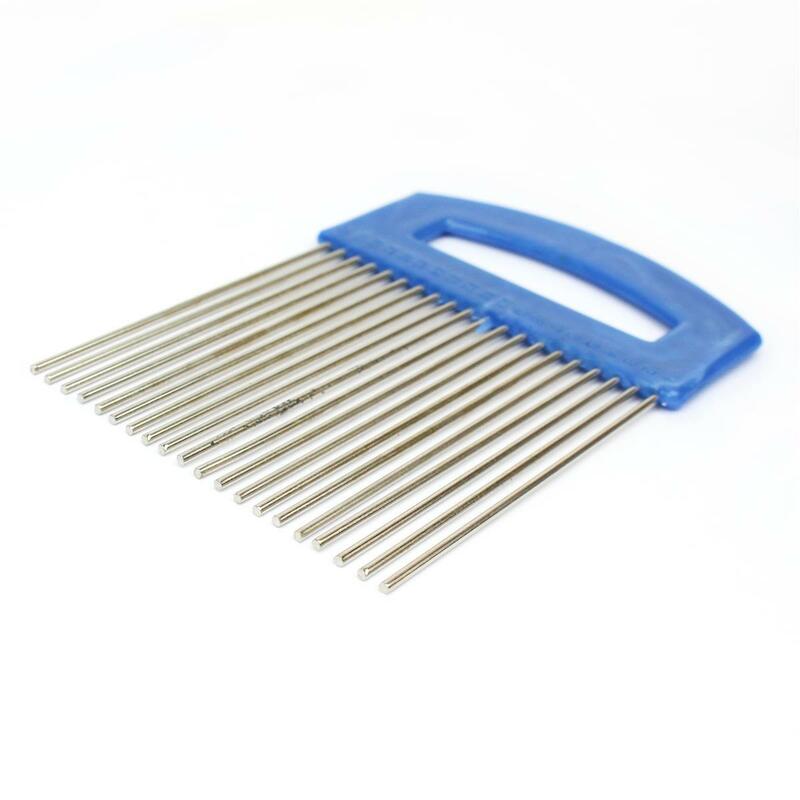 Make paper coils in a variety of sizes and styles with this 20 metal pronged comb. Note : Handle color may vary.